There are so many beautiful Warwickshire Wedding Venues, that we can appreciate as a couple wedding planning, it must get overwhelming. You can find locations to suit any taste, from grand country houses to rustic barns and farms. 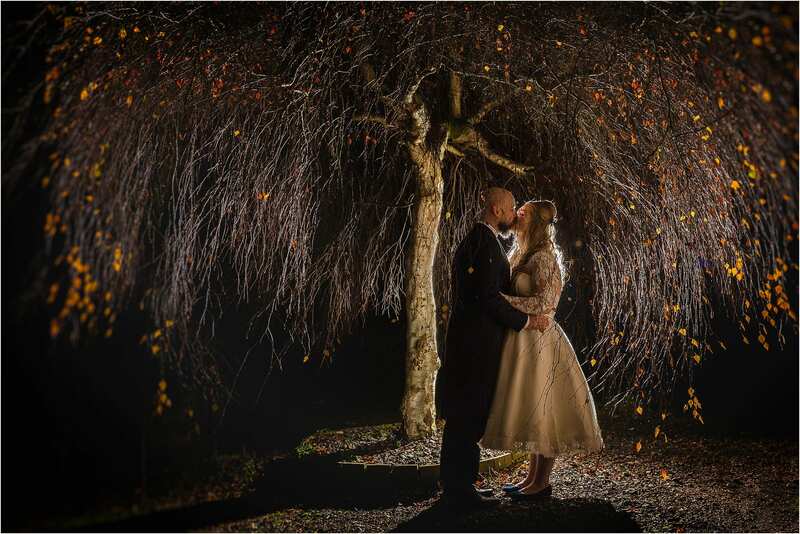 We have put together our own list of Top 10 Warwickshire Wedding Venues to suit a variety of tastes and budgets. All of these venues are the ideal location for a wedding day and perfect from a wedding photographer’s point of view. Who wouldn’t want to get married at a world renowned castle? The location that put Warwick on the map. A perfect venue for a fairytale wedding. Not only is Warwick Castle suitable for grand weddings, they also cater for intimate celebrations too. With dramatic timber framed vaulted ceilings, Shustoke Barn is the ideal setting for a relaxed rustic wedding. The courtyard is filled with olive trees and a vast outdoor BBQ large enough for up to 6 whole lambs. A spacious and sophisticated barn venue, with fantastic window light – a photographers dream. It really is picturesque with 350 acres of farmland, woodland and flower filled meadows. With diverse and characteristic spaces, this location has been in the owners’ family for generations. The farm has recently been restored and modernised. There is a ‘honeymoon cottage’ onsite, to give you a truly romantic escape for your special day. 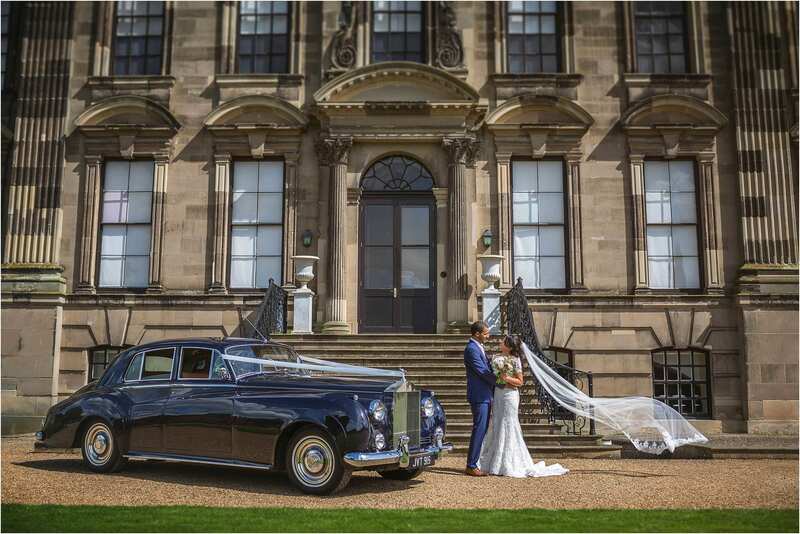 Stoneleigh Abbey is a truly grand venue with a variety of room styles to suit all tastes. From the Riding School with more of a barn like feel, to the ornate Saloon. There is also the beautifully picturesque Orangery overlooking the river. This is definitely THE location to make you feel like royalty on your big day. You have probably got the picture by now, we love a barn wedding venue. 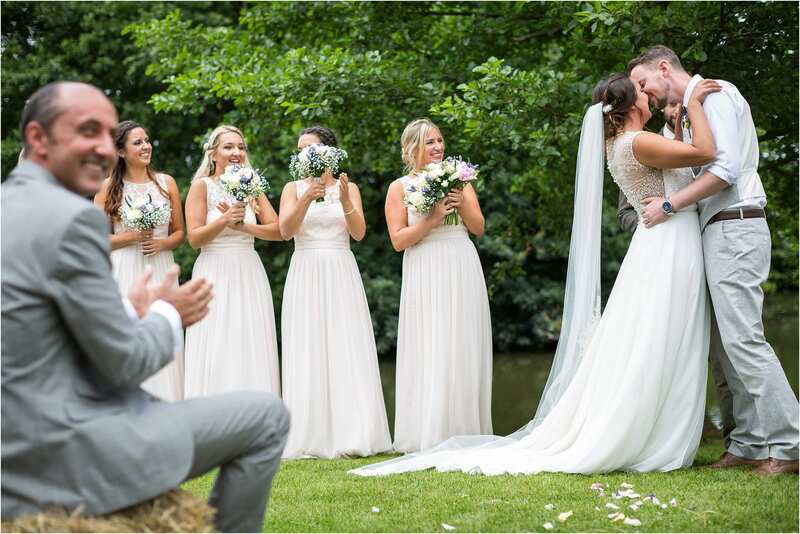 Mythe Barn is a quaint venue with rustic oak beams and also the option of an outdoor wedding ceremony. This venue is intimate, yet perfectly run. The amount of care put into your day is of outstanding quality. 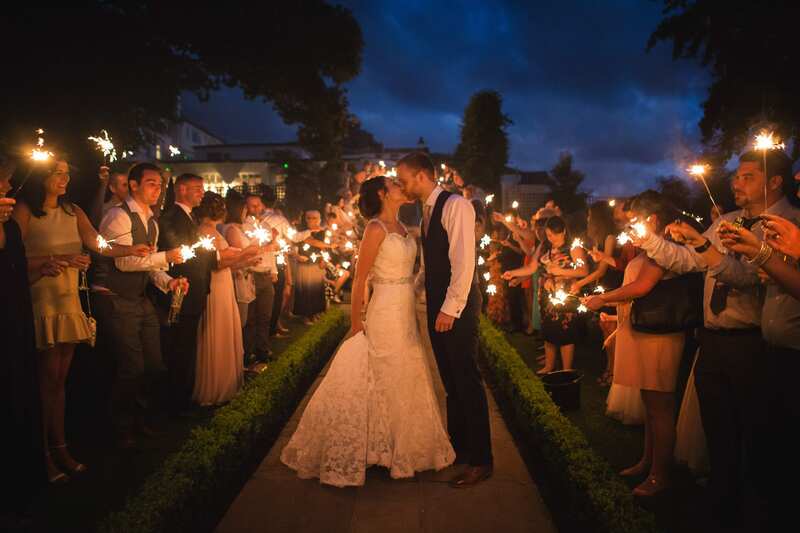 With onsite accommodation, this is a great way for you and your guests to make the most of your wedding. There is a unique balance of barn style for a fun evening reception vs the charming hall itself for your ceremony. A 12th Century Cistercian Abbey set in 500 acres of parkland and, not to mention, with a moat! You couldn’t get anymore regal than that. Mallory Court is renowned for it’s delicious food and award winning spa. Why not incorporate these elements and make the most of your wedding. The pristine gardens are perfect for photographs. A Neo-Gothic Mansion in the midst of a 40 acre estate. If you are looking for a grand wedding location, Ettington Park is definitely worth considering. This list has been so hard to put together with so many beautiful Warwickshire Wedding Venues. No doubt we will be revisiting this list from time to time. 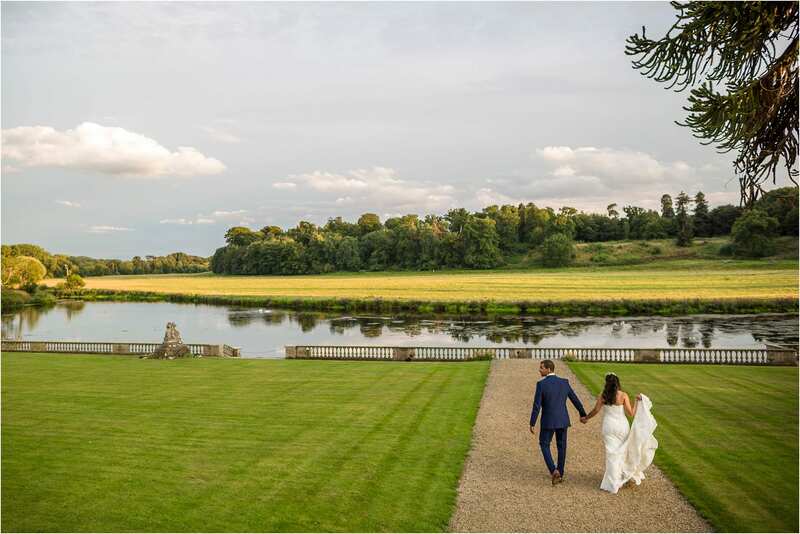 We can’t forget to mention some runners up for our Top 10 Warwickshire Wedding Venues; Ragley Hall, Nuthurst Grange Country House and Warwick House. We have to say that our own personal favourite type of wedding venues are barns. They perfectly compliment the beauty of Warwickshire’s countryside and usually come with a relaxed, quaint, atmosphere.